Gregory Ruppert is the Director of the Bureau of Revenue and Taxation for the Jefferson Parish Sheriff’s Office. 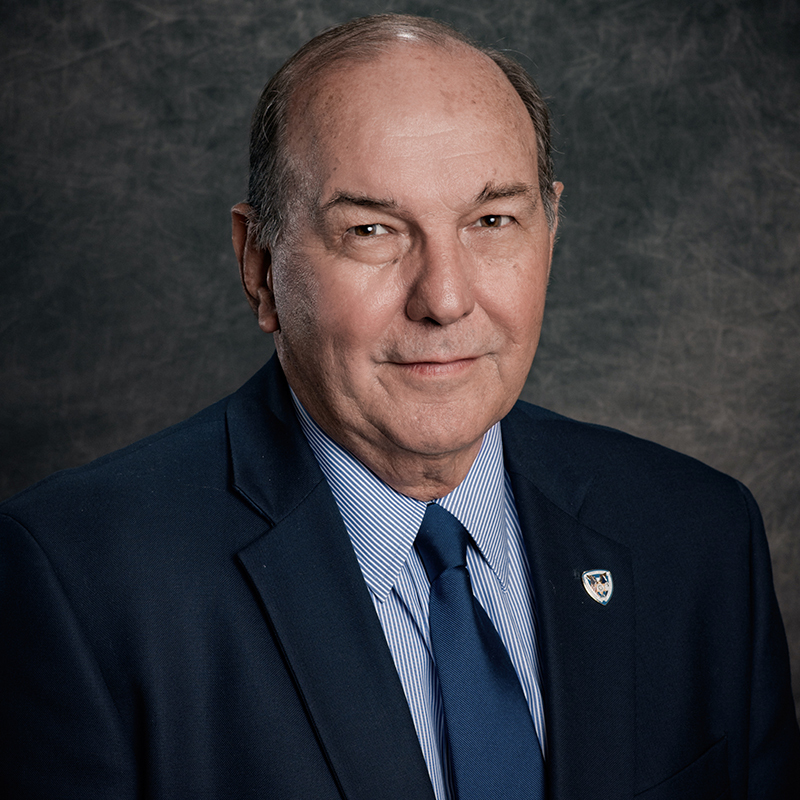 He has served in this position for the past 12 years and has a total of 28 years in the administration and collection of local sales, use, license, and property taxes. He works with the Louisiana Sheriff’s Association on tax legislation and was active in the passage of Act 274 that created the Uniform Local Sales Tax Board and the Louisiana Sales Tax Commission for Remote Sellers. He serves as the LSA’s liaison to the Louisiana Association of Tax Administrators and represents the LSA on the Tax Sale Committee of the LSU Law Institute.